The Sports Car Driving Association, LLC is pleased to announce that we will be returning to Lime Rock Park for multiple events throughout our 2017 track driving season! This 1.53 facility is a roller coaster ride that deserves its nickname as the Road Racing Center of the East. From the challenging uphill, to the fast 90 degree West Bend turn, to the exhilarating downhill turn - this track has it all. These events sell out quickly, and registration is handled on a first come, first served basis. 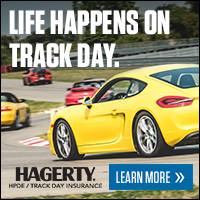 Mark your calendar now for this exciting SCDA Lime Rock track day! This SCDA driving event is our full day SCDA track event. All Lime Rock Park SCDA track events are $385. Sign Up by Mar. 24th to receive a $20 Early Bird Discount! Download the Schedule for a Full Day Lime Rock Park Event. 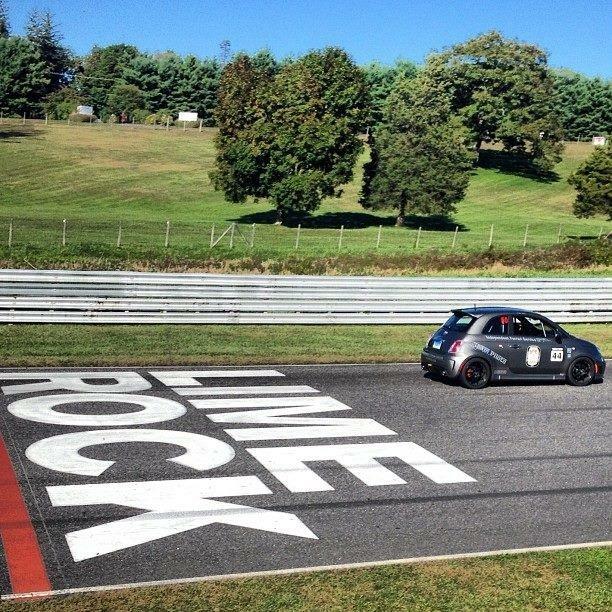 Click Here for track information on the Lime Rock Park facility.